In part 1 of the blog post we set up an Amazon S3 and CloudFront account for hosting of our videos. Then we discussed how to embed these videos into a HTML page in part 2. Finally we are talking about why an alternative video format should be added and how to implement a Flash fallback for old browsers. 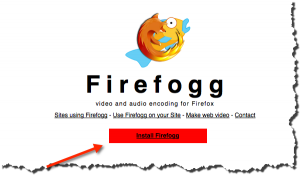 Not every browser is supporting videos encoded in MP4. Firefox and Google Chrome are popular browsers that are supporting HTML5 video, but the video must be encoded in the WebM (VP8). How to create a WebM encoded video? 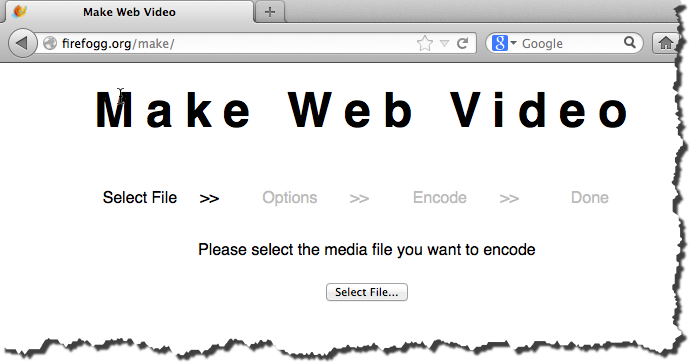 If you have a MP4 file you can use different tools to create a WebM variant. 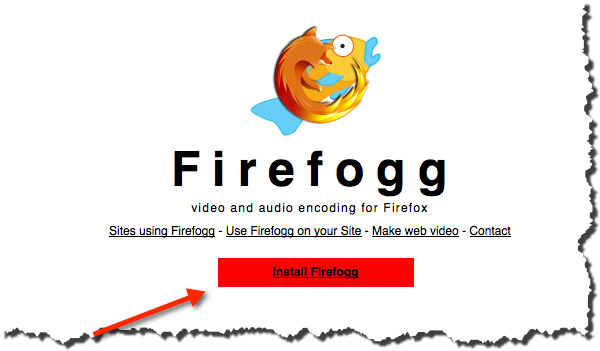 “Install Firefogg” if the extension is not already installed. 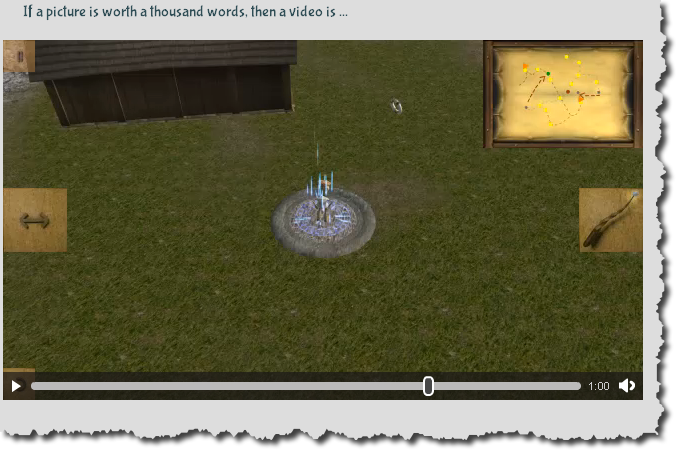 Wenn you go to http://firefogg.org/make/ again there is a simple wizard, that let you generate the WebM video. You have several options, e.g. you can choose 720p format or open the advanced options dialog. After clicking on ‘encode’ the encoding process takes place. Depending on the size of the MP4 file and the applied settings this can take some minutes. After the conversion the file is available in the WebM format. There are still a surprisingly high amount of people using old browsers that are not supporting HTML5, e.g. Internet Explorer 8. Therefore an additional fall back to Flash is recommended. Since Flash support MP4 there is no additional transcoding process necessary. After some searching I found a Flash player without frills here: http://code.google.com/p/flashfox/ . <img alt="MyTitle" src="poster.jpg" width="640" height="360"
Please note: the flashVars parameter must be URL encoded, so instead of using : and / one has to write %3A and %2F. If there is an error when testing the video in Firefox then most probably you need to adjust the meta-data for your video file. How to accomplish this in the Amazon’s AWS console is described in part 1 of the blog post.